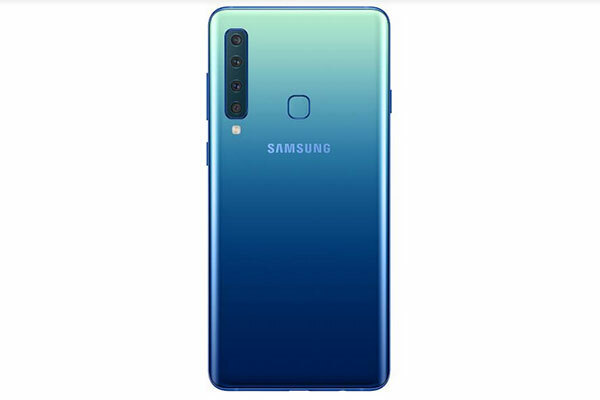 Samsung Electronics has announced the Galaxy A9, a smartphone featuring the world’s first rear quad camera. The Galaxy A9 is tailored for those who know what they want, and go after it. Whether it’s capturing a dare-devil selfie or that perfect panorama, the Galaxy A9 is the ultimate companion for capturing and sharing everyday adventures, no matter where life takes you, a statement said.